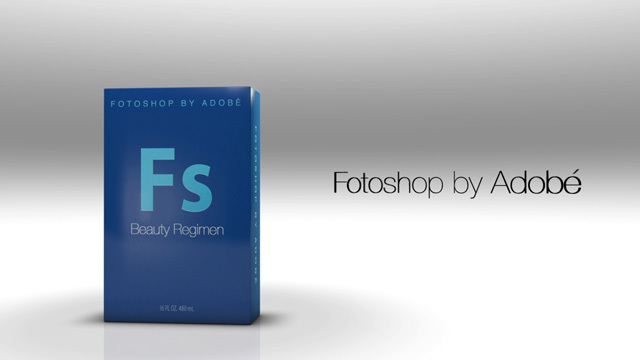 Filmmaker and commercial director Jesse Rosten created the parody commercial for Fotoshop by Adobé, which is a humorous and satirical look at “society’s standards of beauty” and the beauty industry. was watching TV one sleepless night and stumbled upon an infomercial for some beauty product. The commercial showed before and after portraits, that to my eye, looked like the same photo just photoshopped. I laughed to myself. Then I made this video.